Amazon's big day ran into some glitches Tuesday morning. Prime Day is a huge sales event for the company, but some customers reported having a hard time actually making a purchase. One big complaint: Some shoppers said they couldn't add items to their cart at checkout, in particular the site's "Lightning Deals." Amazon acknowledged the troubles in a tweet earlier in the morning, saying it was working to fix the problem quickly. A spokesperson told CNNMoney around noon ET that the issue has been resolved. Prime Day kicked off in 10 countries across the world on Tuesday, and according to the company, customers shopped at record levels. The 24-hour sale is the company's attempt to stir up summertime shopping mania. There were deals on a wide variety of products -- electronics, kitchen appliances, jewelry, apparel. Lots of stuff. Some of the promotions were available for a limited time, usually a few hours, but new sales rolled out throughout the day. 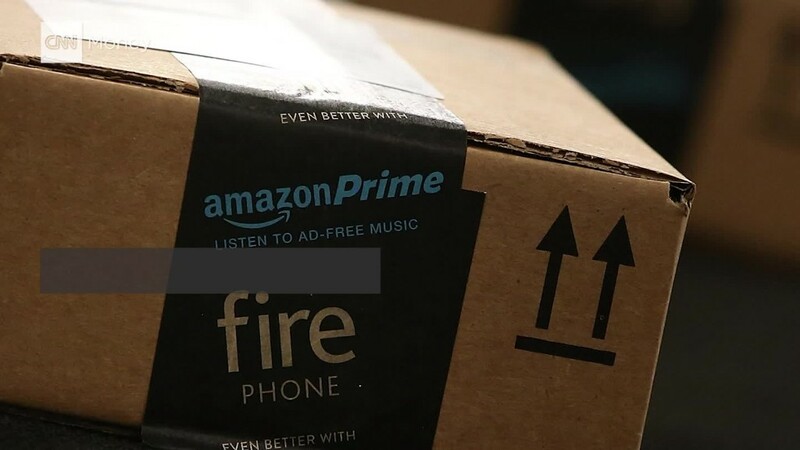 In addition to the United States, Prime Day is being held in the United Kingdom, Spain, Italy, Germany, France, Japan, Canada, Belgium and Austria. U.S. customers can find steep discounts on TVs, including a Samsung Curved 55-Inch 4K Ultra HD Smart TV ($649.99), 45% off a 32-inch Roku Smart TV ($119.99) and a 32-inch LED TV ($99.99). Amazon (AMZN) is also slashing prices on its own products in the U.S., including the Fire tablet, Echo, Fire TV and Fire TV stick. The discounts seem to have enticed shoppers: The Fire Stick was a top-selling item, and customers had ordered more than 22,000 TVs in the first eight hours. Toys from Nerf, Barbie and Fisher-Price were discounted up to 50%. Shoppers with an Echo device were able to use Amazon's voice- assistant Alexa to make purchases. Alexa users also got exclusive promotions and $10 off their first purchase of at least $20 when using the device. Amazon launched Prime Day last summer to celebrate its 20th year in business. The inaugural sale brought in record global sales. On average, customers ordered 398 items per second, according to the company. Some customers grumbled last year about inventory levels as deals sold out fast. Others used the hashtag #PrimeDayFail to vent about the lame items that were on sale -- like socks and microfiber towels. Amazon said it worked with its vendors to beef up inventory this year. The Prime Day stock of televisions will be twice as big as Black Friday and Cyber Monday combined. Amazon isn't the only one offering hefty deals this week. Walmart (WMT) said Monday it will offer free shipping on every online purchase through Friday, along with deals on electronics, apparel and some Apple products.